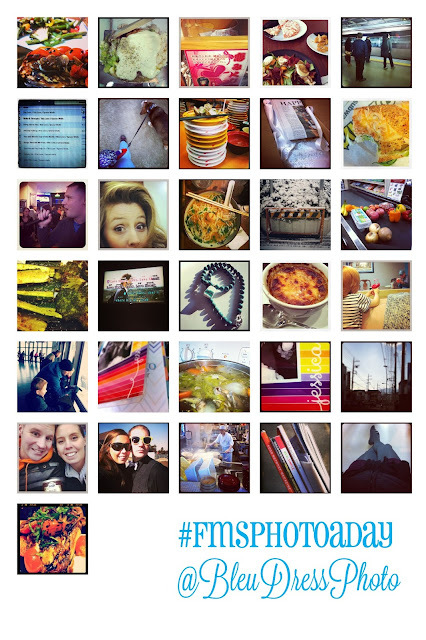 I have been following along with Fat Mum Slim's daily photo challenge for 11 months now. That means when February ends I will have completed a full year photo project which is one of the items on my bucket list. I will most likely continue posting the daily photo on Instagram, but I think I'm going to stop sharing the monthly round-ups on the blog. If you aren't already following me on Instagram, look me up! Here is the list of prompts for the month and my photos from January! Looks like you had a great month! I am horrible with the photo a day challenges I keep trying to but I always end up stopping in the middle of the month! It is so cool you've made a whole year!